Filing for bankruptcy is never an easy choice to make. Bankruptcy is a last resort to consider only when other options like debt management plans, settling or consolidation fail. Although it has its saving graces, bankruptcy can have detrimental effects on your purchasing power. One negative effect of declaring bankruptcy is a temporarily lower credit score. Filing for bankruptcy will temporarily lower your credit score, but in the long run it may significantly improve it. The exact effect bankruptcy will have on a person’s credit score varies case by case, as no two people have the exact same purchasing and debt history. Credit scoring models like FICO have found that the higher your credit score is, the further it will fall when you file for bankruptcy. Scoring models have found people with credit scores in the 700 range will potentially see their credit score fall as much as 200 points should they file for bankruptcy. However, not addressing your debt issues means you’ll never be able to begin repairing your credit. Bankruptcy, in terms of credit, should be viewed as ripping off a Band-Aid. It hurts right away but you can’t begin repairing the situation until you wipe the slate clean. 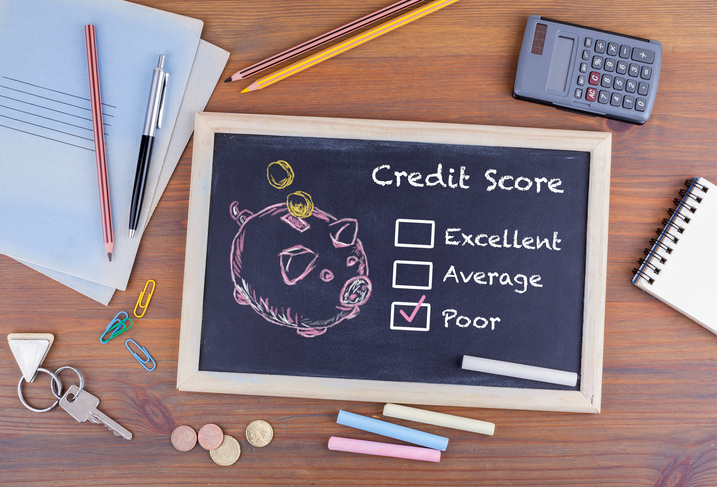 Credit scores typically trend upward about five years after filing for bankruptcy if the person who filed is making good on paying off debt acquired after the bankruptcy. Once bankruptcy information is removed from credits reports, your credit score will be unburdened and free to rise at faster rates. Obtain a credit report to ensure the bankruptcy filing was accurate and all debts that were part of the filing were marked as discharged. Obtain a starter line of credit and start using it while making sure you’re making all payments on time to avoid falling into debt. Start using credit to pay off small purchases first and work upward once your accounts begin balancing themselves out again. Try to keep credit purchases for emergencies and last resorts. Carefully monitor your credit score over time to identify issues or spending behaviors you can improve upon to keep your credit score healthy. Filing for bankruptcy can take just as heavy of an emotional toll as a financial one. 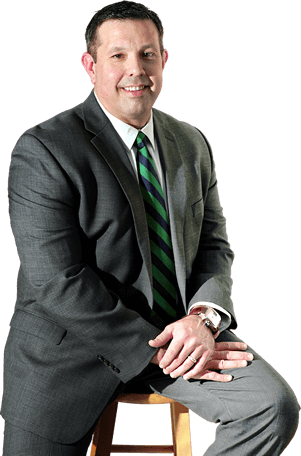 Bartolone Law is here to help Orlando, Florida residents handle their bankruptcy cases and achieve a fresh, financial start. We understand filing for bankruptcy can be emotionally overwhelming. Our dedicated bankruptcy attorneys handle bankruptcy cases with tact and strive to achieve the best outcomes for our clients. We walk you through the process step-by-step, ensuring you understand every aspect of the process and what to expect going forward. Contact Bartolone Law today to schedule a consultation – we’ll help you get your finances back on track! Should I File for Joint Bankruptcy? Should I Hire a Bankruptcy Attorney? Is Filing Chapter 7 Bankruptcy Right for You? Are You a Candidate for Individual Chapter 11 Bankruptcy?